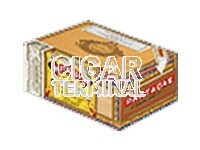 The Partagas Coronas Junior is a strong yet tasty coronita, 4.6” (117mm) long, with a 40 ring gauge, and comes in aluminum tubes in a box of 25 cigars. An incredibly well-balanced corona. 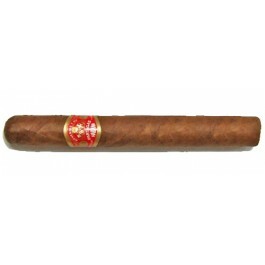 Along the lines of the classic Partagas flavour, this Habano provides a consistent draw throughout.